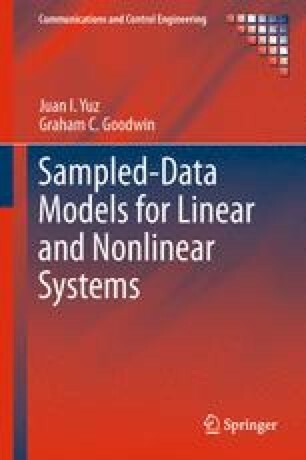 This chapter explores the robustness issues associated with the use of sampled models. The effect of folding of high frequency aspects of the continuous-time model back to lower frequencies is discussed. This aliasing effect may impact the assumptions regarding the high frequency behaviour of the system due to unmodeled high frequency poles or zeros. In particular, the location of asymptotic sampling zeros rely on these high frequency characteristics. Thus, one needs to be careful about the bandwidth of validity of models.